Property management is a growing industry which involves all aspects of management and working with people. 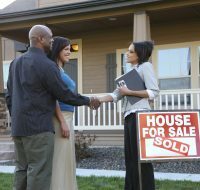 Property managers handle the logistics of running a property. A well-managed property looks nice, operates smoothly, preserves the resale value of the property, and results in greater income and profits. The Center for Real Estate Education is now offering certificate courses in Property Management that will teach you everything from managing residential and commercial properties to accounting and financial planning, to managing risk for your property and clients. Seating is limited for this course! 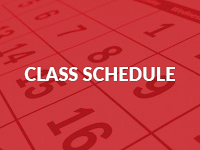 This class is intended for those who are obtaining their real estate license or who already have their real estate license, as this may be required by employers. 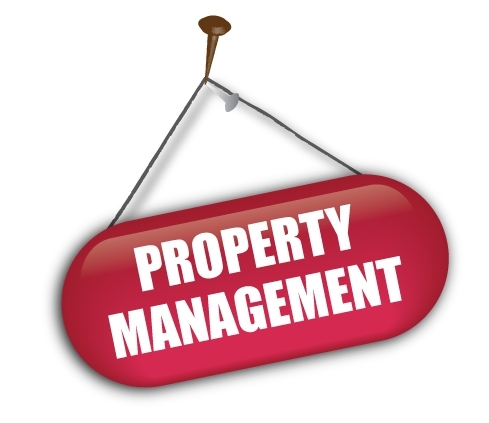 Property Management is a vibrant profession that values independence, cooperation, planning, and customer service. 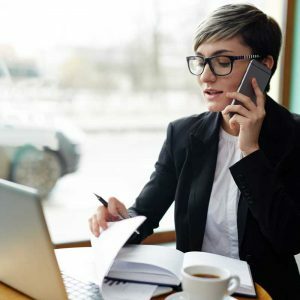 This course comes with a free one-year membership to the Center for Real Estate Education, which entitles you to discounted CE credits, boot camps, master classes, mentorship and more.